Frank Family Vineyards has become a household name for lovers of premium Napa Valley wines, where consistency is artistry. With more than 380 acres of the finest vineyards across the best AVA's within Napa Valley, we know location makes a difference. Every year, we source grapes from our four vineyards and our favorite neighbors, allowing our winemaker to truly master the terroir and craft exceptional wines. Frank Family's vineyards have become an important part of our family's story, not only for the grapes they produce, but for their namesakes—our grandchildren. 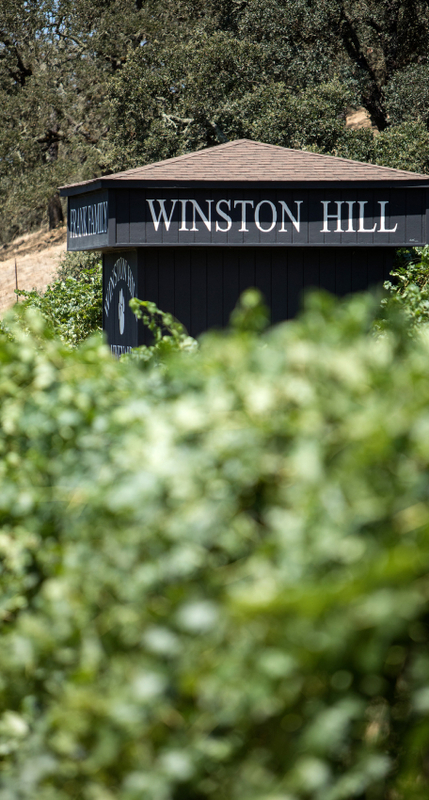 Our Estate vineyard is an esteemed lot, known for producing wines of First Growth Quality, one of which is our flagship Winston Hill wine—a beautifully balanced Cabernet-based blend. It's made up of the best Frank Family Vineyards grows, with a balanced palate and velvety tannins that lead to an incredibly long finish. It's the best expression of the land, of Winston Hill Vineyard—symbolic of what Rutherford has to offer. 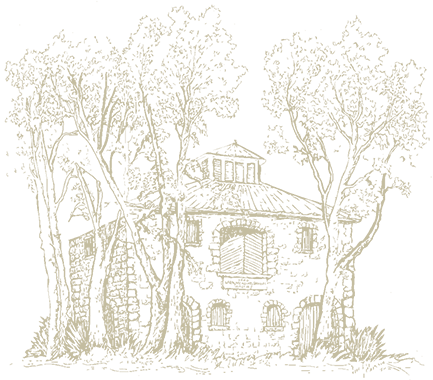 Rich Frank purchased what would become Frank Family's Estate Vineyard in 1990, falling in love with a great, old house that came with an original 10 acres of plantings among the 107-acre lot. Southwest-facing and known to be one of the great vineyards in Rutherford, Rich soon learned what he had, and what he could do with it. Our first Winston Hill vintage was in 2002. Each year since, it's been slightly different, depending on what Mother Nature gives us and how the grapes develop, but always consistent in quality. Though the impeccable fruit first inspired the wine, it was the freedom given to our winemaker Todd Graff, his ingenuity and discerning taste, that has made the blend an award-winning and always-anticipated wine, every year. The blend of grapes is like a piece of classical music played by a string quartet, where each grape represents a different instrument in the ensemble. Each one has a unique sound, or flavor profile, and when brought together they create something greater than the sum of their parts. Winston Hill is composed of Cabernet Sauvignon, Cabernet Franc, Merlot and Petit Verdot, crescendoing into a wine that has become synonymous with Frank Family Vineyards. Great wine comes first from superior grapes. Those grapes only thrive with meticulous attention and dedication. 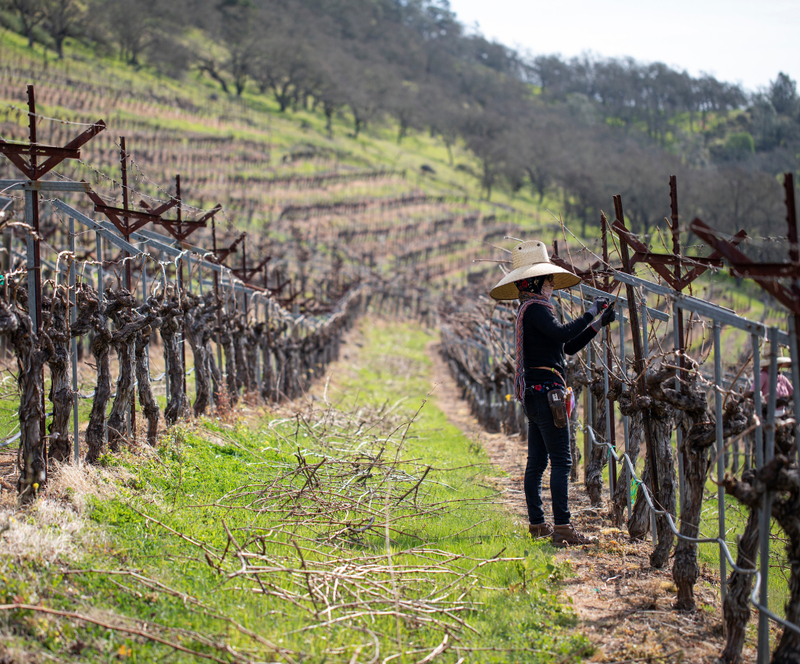 As Mother Nature doesn’t take time off, neither does our vineyard team – growing is a 24/7 endeavor. 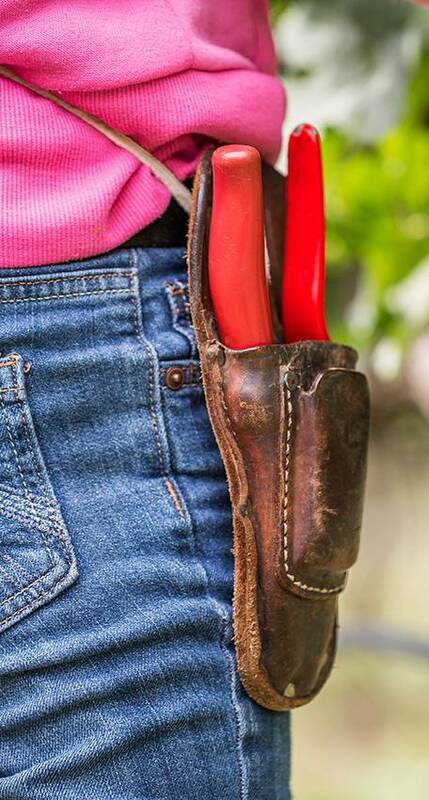 Comprehensive care requires pruning, year-round protection, hand-picking, and, of course, harvest. It is with the vineyard team’s commitment to a higher standard that we received Napa Green certifications for both land and winery in 2015. 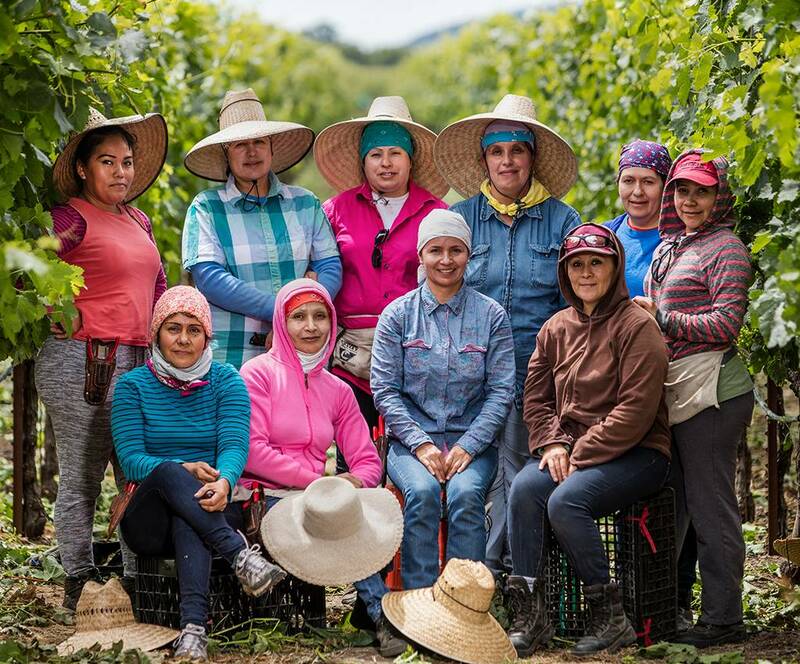 For us, the quality of our wine is as important as taking care of the environment, and our vineyard team helps ensure Frank Family's legacy will continue for generations to come.